Juggling a hectic, jet-setting career while maintaining a flawless complexion is a struggle — just ask any model. Of course, amazing skin is often part of the job description, but it's not just down to miraculous genetics. 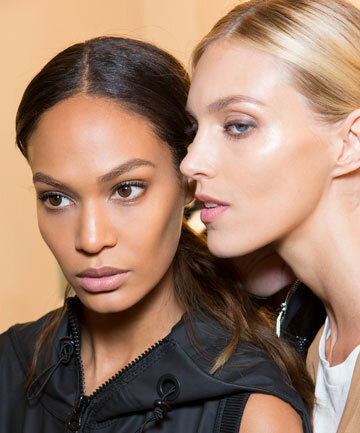 They rely on great skin care routines to keep their skin looking runway-ready. And when you consider the fact that they're constantly getting tips backstage from makeup and skin care pros, it makes sense that they're basically experts on the topic. They've definitely learned a few tricks to keeping the glow up 24/7 — and we're here to spill the beans.